I’ve received quite a bit of feedback on my posts on my 25 essential Jazz albums. Many of them were asking why artist X, Y or Z wasn’t listed. Most of these had a point. Bill Evans took this art form to a much higher intellectual level, and made sure all 3 musician are true partners. Keith Jarrett took over when Bill unfortunately left us and dominated the art for for twenty years, until a bunch of Scandinavians around Esbjörn Svensson came, and brought this art form to the 21st century, and introducing it to audiences way beyond the traditional Jazz audience, as there is a lot of rock and electronic influence. So why the heck haven’t I reviewed any album of this trio yet (although to be fair I mention it regularly)? The answer is easy, e..t. is a bit too much out of the box for me on most of their albums (I’m a guy who’s extremely comfortable IN the box!). There’s usually some “craziness” going on, and quite often just a bit too much for my personal taste. That said, I fully recognize their importance. Unfortunately we lost an outstanding musician when Esbjörn died in a diving accident in 2008. 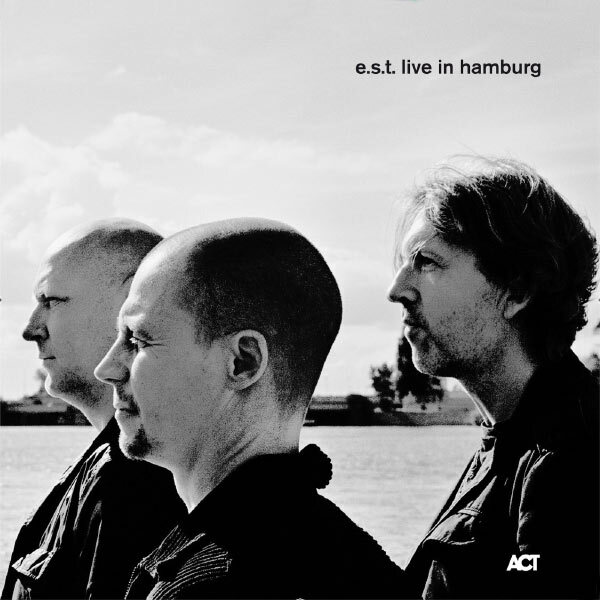 This 2007 live album (released on ACT) from a late 2006 concert (in Hamburg obviously) is just outstanding, and shows e.s.t. at their peak. There is still some craziness ongoing (e.g. Definition of A Dog), but overall it is tame enough for my ears to really enjoy it,. And then, there is just tons of energy, including outstanding 17:39 minute long tracks like Dolores In A Shoestand. There is not a minute of boredom. This is two hours of pure adrenaline!